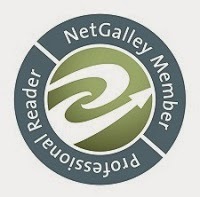 This is a fast-paced book with a lot of moving parts. There are also a lot of secondary characters that I hope will all get their own stories because there is a lot of tension and storylines that hint at a much bigger story for everyone! Shane is just what the title says – he's a transporter. Just like that Jason Statham movie, it has similar characteristics. Shane has this brooding, impenetrable personality and ultimate loyalty to his band of brothers, the Hudson Kings, and is completely taken aback when he's asked to do his brother, Dex, a personal favor. He is only to pick up Dex's little sister and bring her back in to the safety of the Hudson Kings. Cecily has had a bad run, as of late. Her boyfriend wasn't the man she believed and despite her anger at herself, she's also hurt by him. When she learns the true extent of James' betrayal, she handles it fairly level headed. I think that she was more upset with Dex's omissions and felt betrayal there too. I think that we could have had a lot more drama from Cecily, but instead, we were given a much broader picture of the Hudson Kings as a group. You have all of the brothers and even a few sisters in this group who are trying to do the right thing, even if it skirts the line of legal. Shane has never let emotion cloud his ability to do his job, but somehow, Cecily was able to penetrate through to his core and now he will stop at nothing to make sure that she's safe, even if he's not able to be on the ground with her. This has a good underlying story between the members of the group and an unanswered question about James and his group. I hope that as the series moves on, we get more answers and get to continue to see where Cecily and Shane go. Liz Maverick is a bestselling, award-winning author and adventurer whose projects have taken her from driving trucks in Antarctica to working behind the scenes on reality-TV shows in Hollywood. Liz has written more than fifteen novels and is the creator of the USA Today bestselling Crimson City series, as well as Wired, a Publishers Weekly Book of the Year. She currently lives in Brooklyn, New York, and loves to stay in touch with readers via her website and newsletter. 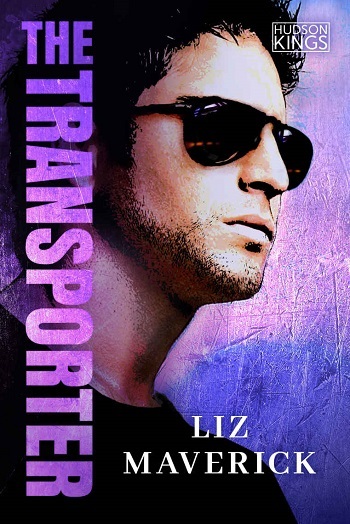 Reviewers on the Wicked Reads Review Team were provided a free copy of The Transporter (Hudson Kings #1) by Liz Maverick to read and review.